by Roland C. Haun, Ed.D. 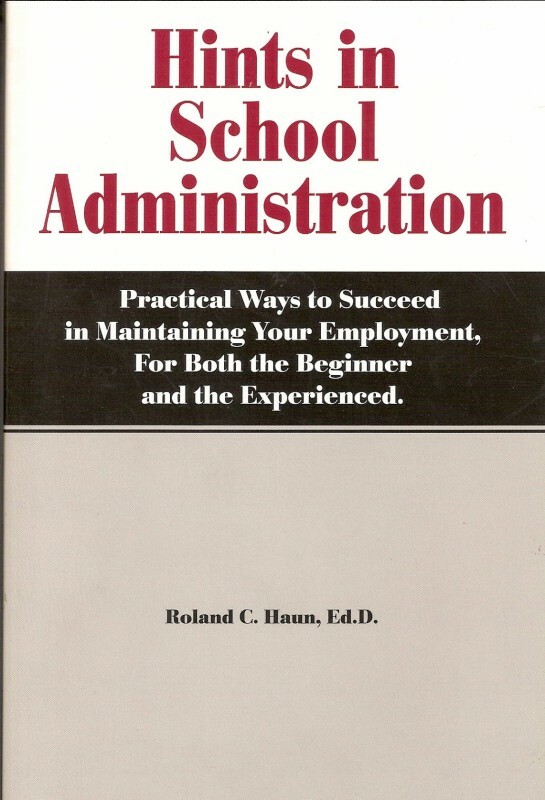 In this brief memoir and summary of his professional career, Dr. Haun gives the reader the benefit of his experience in the many levels of school administration he has lived. 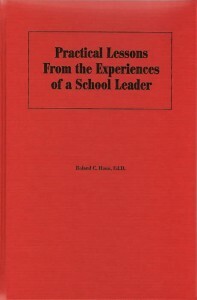 Beginning with his “Success Formula”, he explains how best to get along with school boards, staff members, and parents, giving specific examples and describing the strategies he has found most effective. Besides his administrative expertise on the elementary and high school levels, he has taught school administration classes at Eastern Kentucky University. He had a parallel career in the Army Reserve, in his last two assignments being commandant of U.S. Army Reserve Schools, and retiring as a colonel after 34 years. 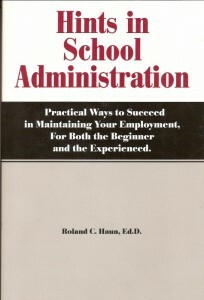 See also his earlier book, Hints in School Administration, below. Dr. Haun has been principal of elementary and high schools in Kentucky, and was a superintendent for nineteen years in two districts of that state. 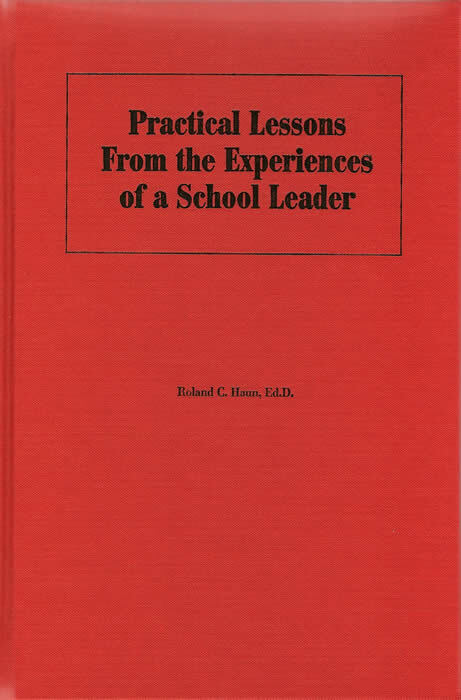 He served as president of his state administrators association and in 1994 he was president of the American Association of School Administrators. He retired as executive secretary of the Kentucky Association of School Superintendents and now teaches school administration classes at Eastern Kentucky University . His varied experiences in the field have led to the accumulated wisdom of the chapters in this book. In a down-to-earth personal tone, he provides help to the new administrator under the four sections of Community Relations Tools, Time Management Tools, Administrative Tools, and Motivational Tools. The goal is to guide potential great leaders along the rock-strewn path of growth as they gain the experience necessary to become a good administrator.